On Thursday the Australian Parliament passed the Treasury Laws Amendment (Mutual Reforms) Act 2019. 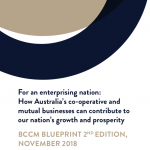 This is the culmination of three years work by Mutuo, the Australian Business Council of Co-operatives and Mutuals and an unprecedented collaboration between mutual businesses across industry sectors. 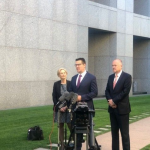 It is a major step forward for Australia, delivering new landmark legislation and the first positive change to the Corporations Act for mutuals in 18 years. 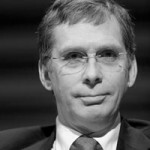 • The mutual definition in the Corporations Act now identifies the importance of the sector as part of a diverse economy. • New mutual capital instruments will facilitate growth and innovation of mutuals helping them to compete with listed businesses. • All of this achieved whilst mutuality is safeguarded for future generations by ensuring member control remains paramount.